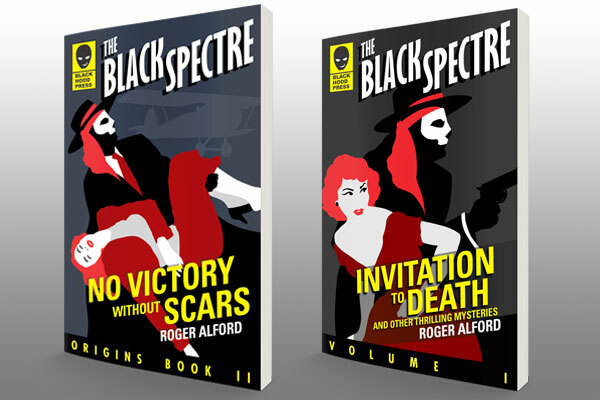 FREE exclusive copy of The Black Spectre SECRET CODE BOOK, good for decoding secret messages from Spectre HQ. Your FREE Black Spectre COVERT LEAGUE CERTIFICATE, signifying your appointment to the role of Secret Operative. The Code Book and Certificate are ONLY for Covert League Operatives and are not available anywhere else! Regular communications from Black Hood Press with behind-the-scenes info, advanced books, and more. P.S. We will never spam you, because spamming is evil. And we are all here to fight evil.